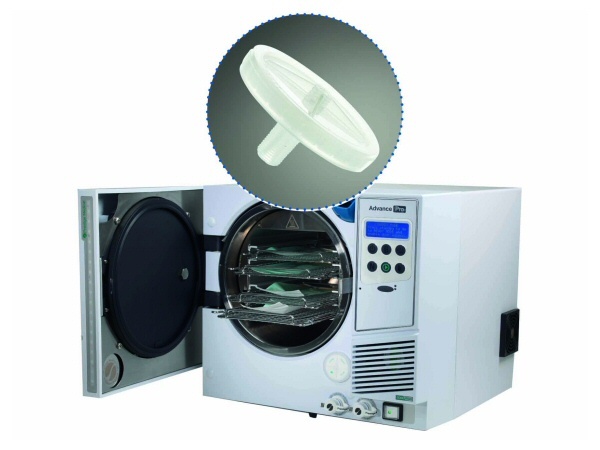 Autoclave Inline Disc Filters - Helapet Ltd.
Helapet autoclave disc filters use high performance 0.3µm HEPA media for particulate removal of up to 99.97%, whilst allowing air to transfer in and out of an autoclave during the drying process. Each replaceable filter provides assured transfer of air and is ultrasonically welded to FDA approved Borealis® polypropylene housing to avoid potential problems with particulate bypass. All of our autoclave disc filters are integrity tested to support performance specifications and individually etched with lot numbers for traceability. A number of inlet/outlet configurations are available to allow secure fit onto the majority of desktop autoclave models. Create the ideal inline disc filter to suit your autoclave or any other specialist filtration application using our extensive range of customisable options. 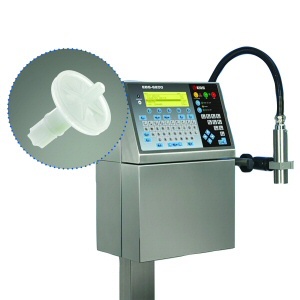 Use our Vari-Disk® service to select your filter size, filter media, inlet/outlet connections and bespoke printing to enhance your filter solution. We found Helapet very easy to work with. The understanding of our requirements and their technical knowledge have ensured we got the right product to suit our needs.